Fresh Chicken Prepared For Cooking In A Slow Cooker. Stock Photo, Picture And Royalty Free Image. Image 3426652. 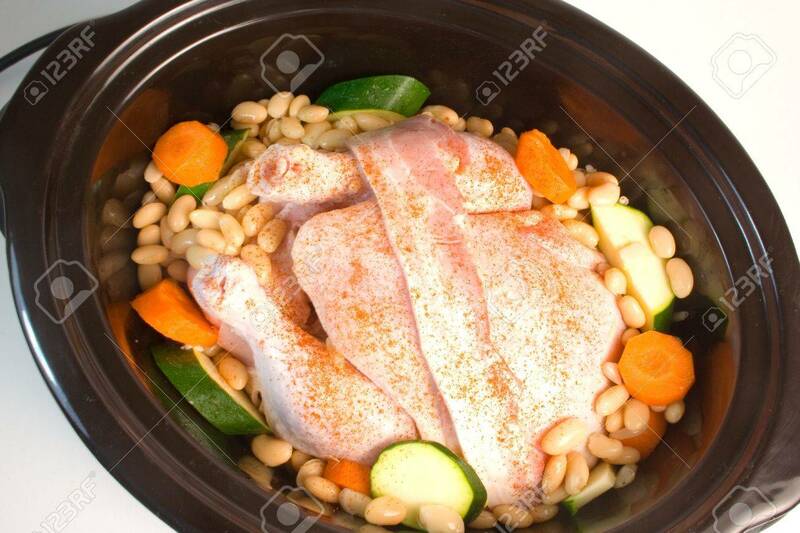 Stock Photo - Fresh chicken prepared for cooking in a slow cooker. Fresh chicken prepared for cooking in a slow cooker.